So long, sorry to see you go. 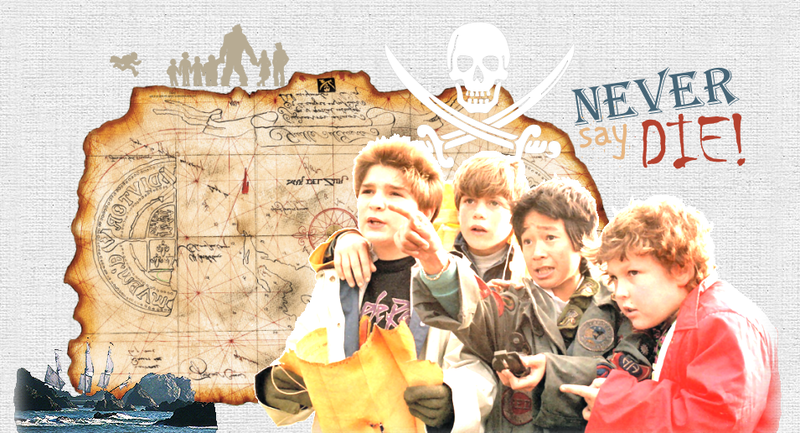 This site is not affiliated in any way with The Goonies, its cast or crew. No infringement intended.